I am passionate about helping others to make the changes they need in their lives, both personally and professionally. My role is to help them move from where they are to where they want to be and to do that I use bespoke coaching methods. 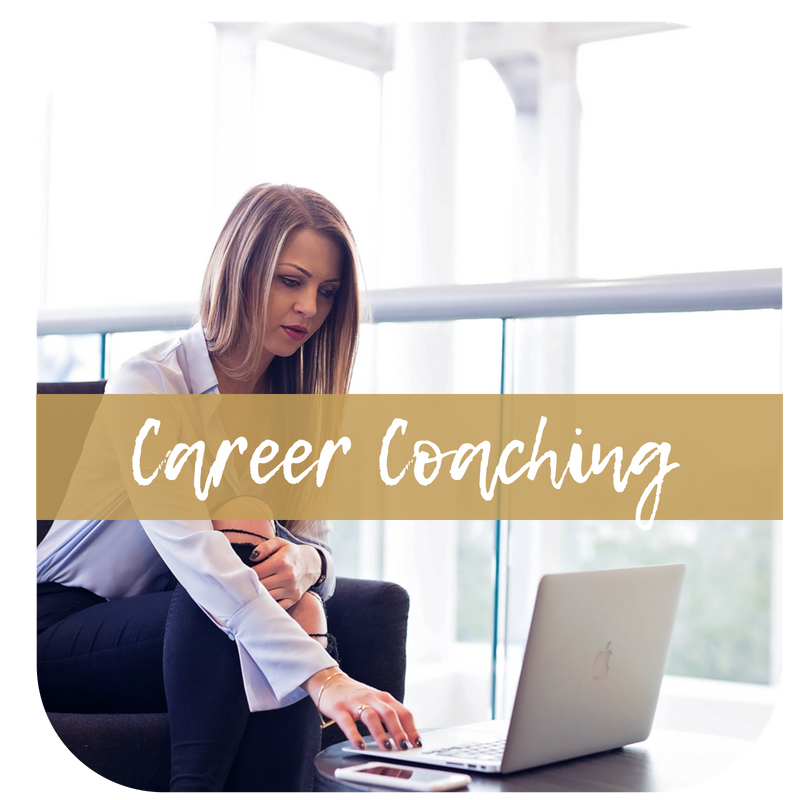 Coaching with me is a combination of both practical and individual approaches as well as the psychologically-minded coaching techniques and tools. It’s an intensive process focused on a solution and goal. Whatever brought you to my website - I am glad you’re here! "It was the first time I was coached by someone and I highly recommend: 1.Coaching 2. Monika. If you want to schedule a free consultation or learn more about coaching with me, please feel free to contact me by filling out my contact form. I will be in touch as soon as I can. I offer my coaching services via Skype, Facetime or face to face sessions in London.